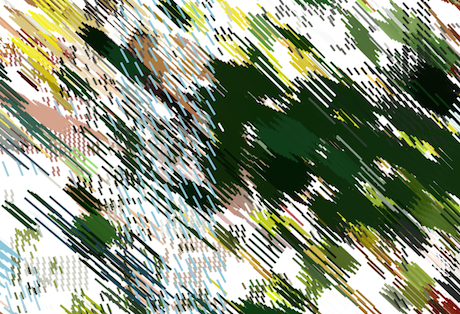 The project also includes live performances, such as the one coming up this Saturday at the Spiderhouse Ballroom. 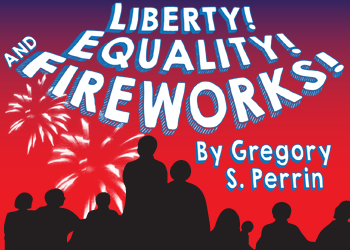 Halverson will be joined by other musicians (including Abra Moore, Amy Annelle, and Aimee Bobruck) and local actors (including Marco Perella and CK McFarland) to perform original music and dramatic pieces inspired by The Grapes of Wrath. 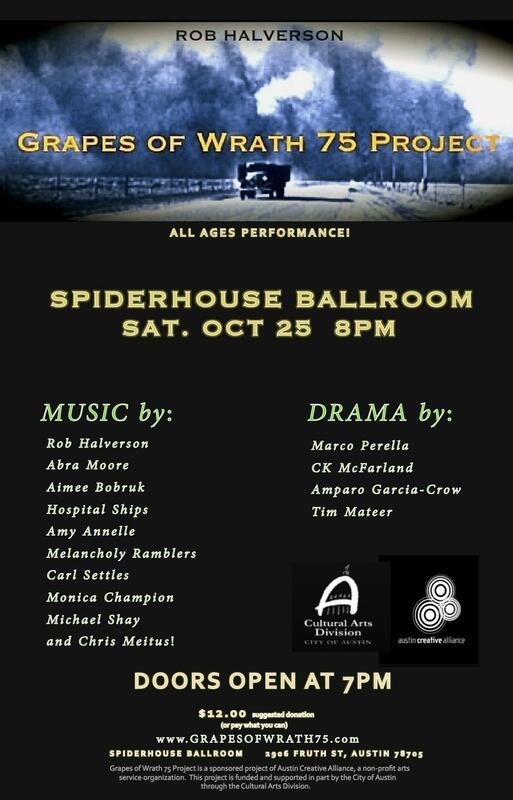 See The Grapes of Wrath 75 Project this Saturday at the Spiderhouse Ballroom.